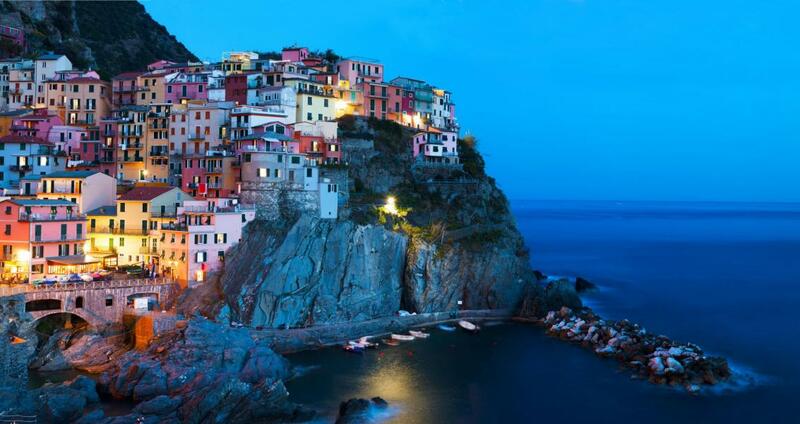 Manarola is one of the five famous villages of the Cinque Terre in the northwest of Italy. 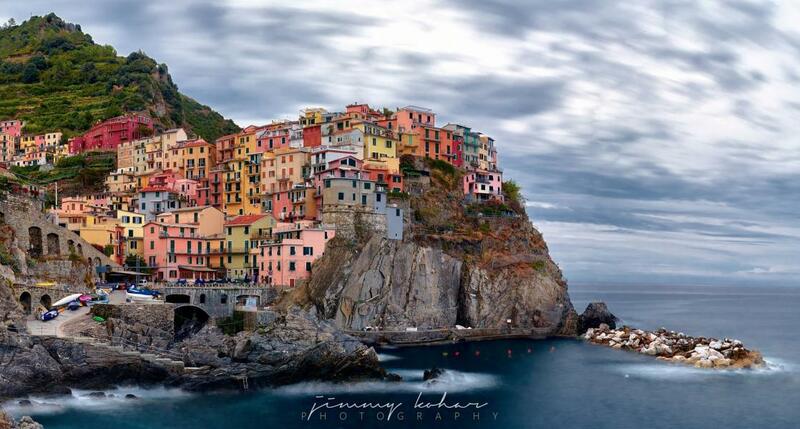 Those beautiful colorful buildings are something your shoud have seen once in your lifetime. 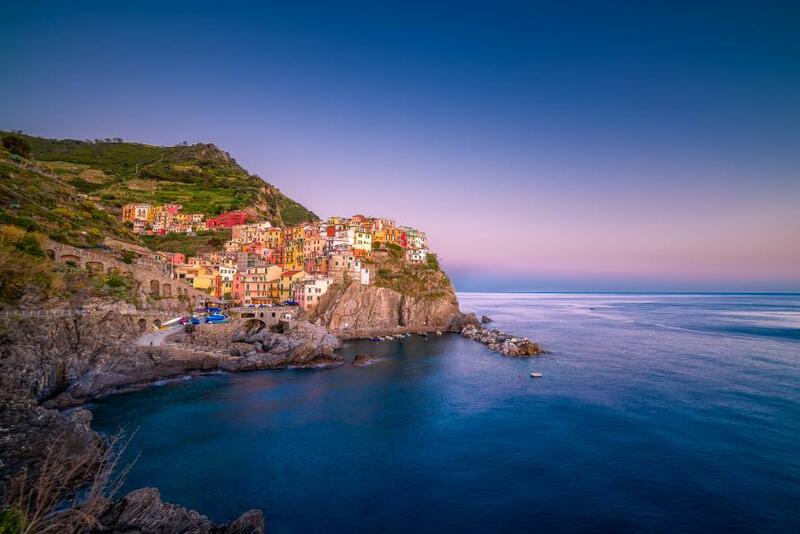 Especially spring or autumn are good timings to get here to avoid a bulk of tourists and if you decided to walk along the high coast of Cinque Terre (what you really should do!) 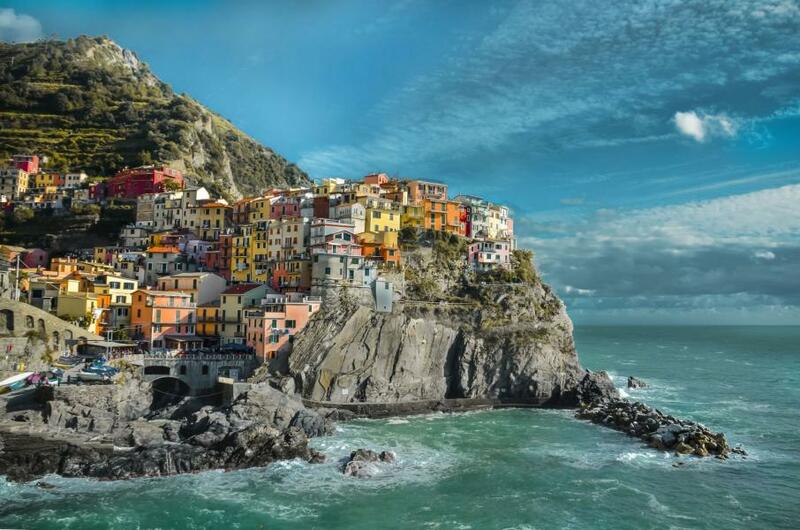 the temperatures are maybe not that high as if you would be there in summer. 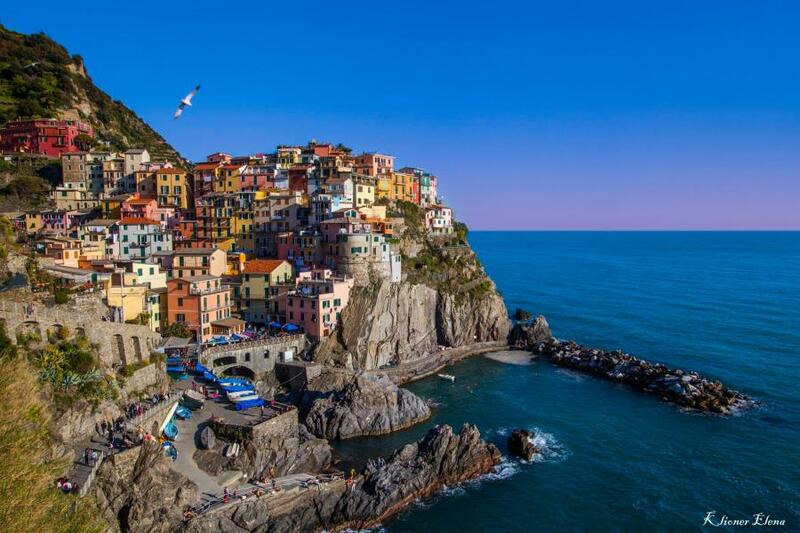 Important notice: Italy is thinking about a pass for Cinque Terre to reduce the amount of tourists coming here each year, so make sure to inform yourself in before if you need to book something of if you are still able to enter the area for free. 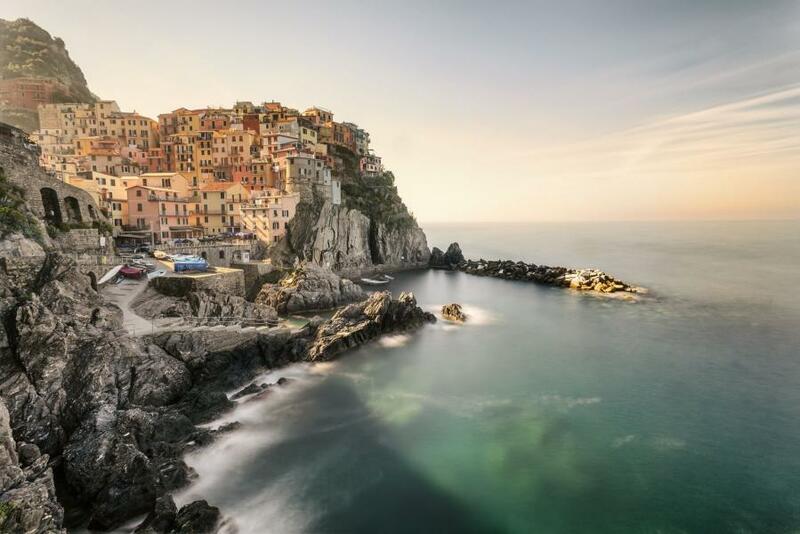 You have to get there by train or by foot, if you want to hike from city to city in the Cinque Terre, because there are no cars allowed. 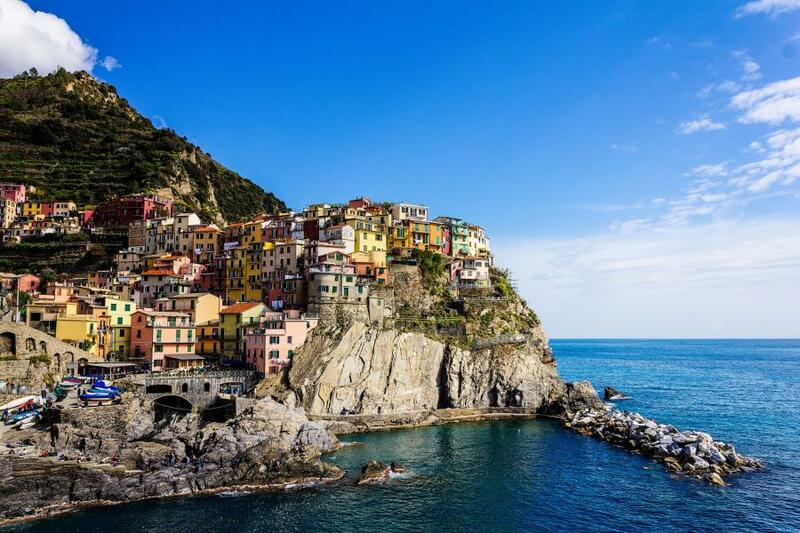 My advice: Leave your car in Levanto (north of the Cinque Terre) at the train station and get the train to Monterosso (attention: you should look for departures on the web because sometimes they only depart just once every hour). 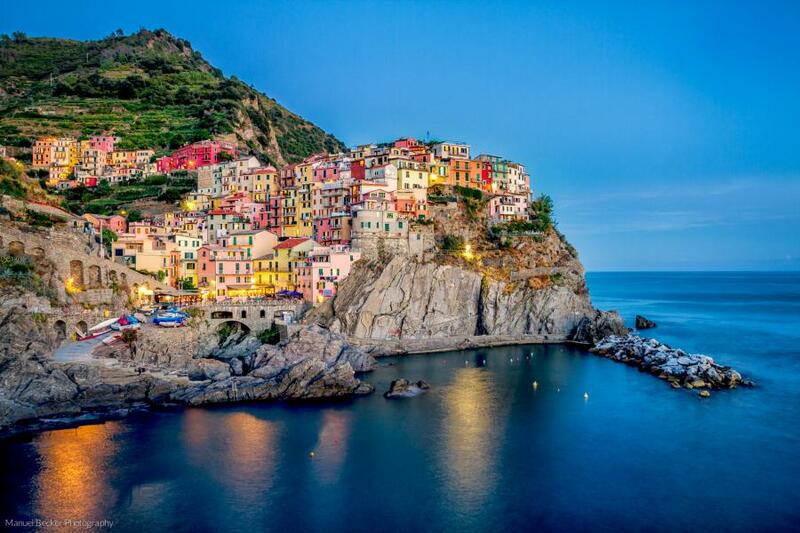 That's the first beautiful town you should see and start your trip. You can walk along the high coast to the other places and it's really worth it, but you have to be sporty. 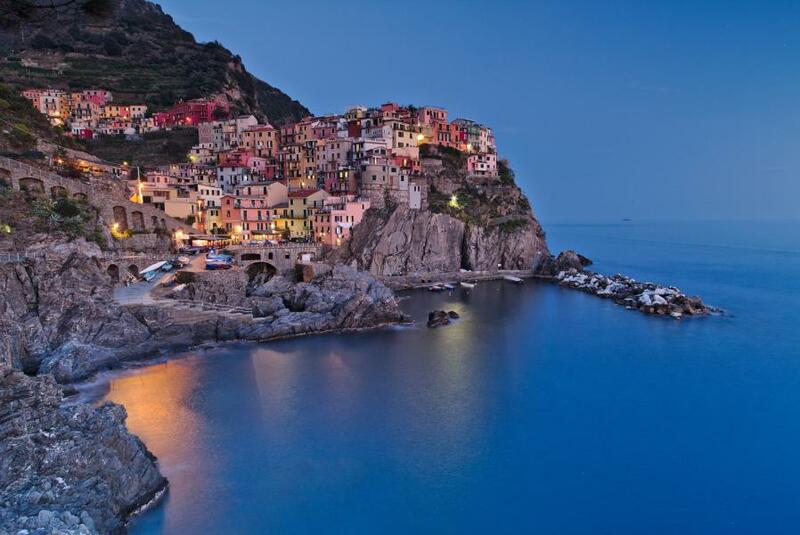 If you want to stay for a few days you might be able to get a room in Manarola itself. 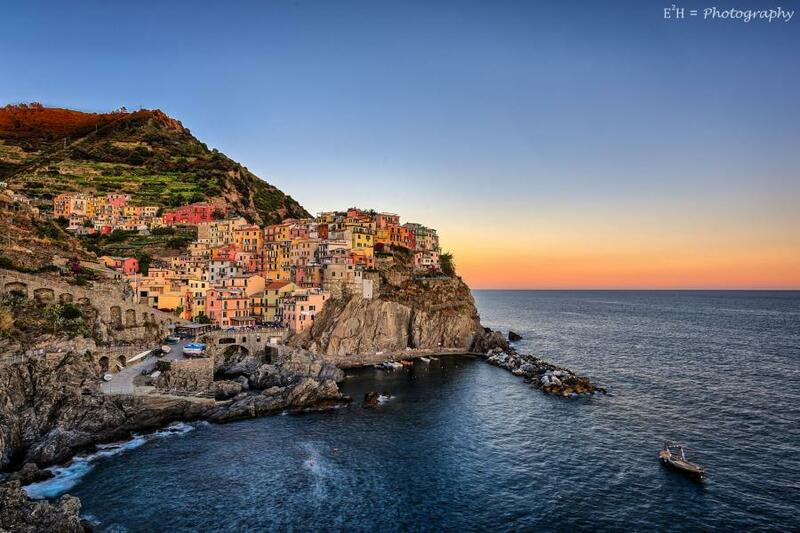 Otherwise it's also a good idea to stay in Genova and get here for a full day by starting the trip early in the morning.